Money Train Title Loans - NEW, or REFI? 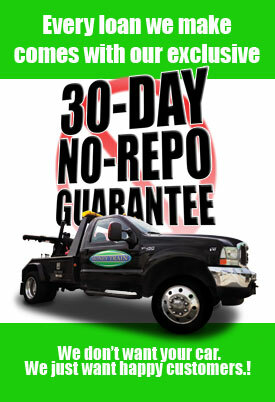 We know life has it's little ups-and-downs, so we're happy to work with you, if you work with us, and we guarantee not to repo your vehicle within 30 days! It means you can get out of whatever situation may leave you a little short one month, without having to default on your title loan, and not lose your transportation! 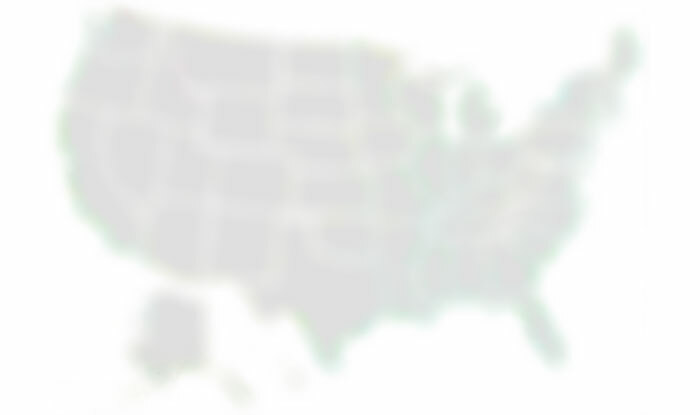 Are you applying for a new loan, or wanting to save with a refinance from your existing loan?